Craps was once a casino game that was enjoyed exclusively by members of royalty and the upper echelons of society. 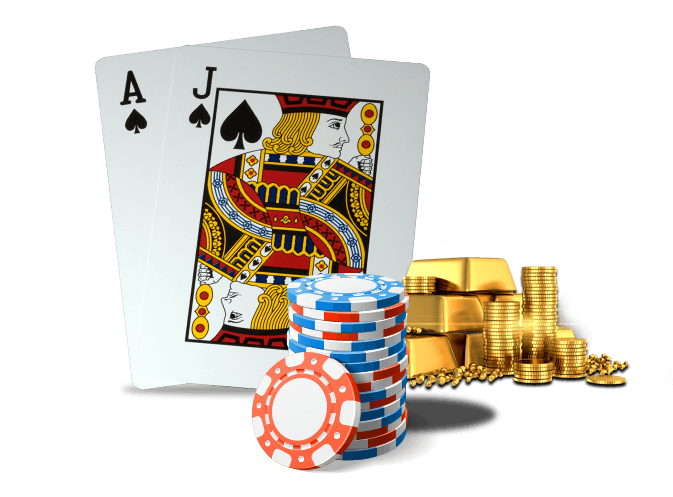 However, thanks to the advent of sleek online casino Canada sites just like Lucky Nugget, now you too can indulge in the action-packed pastime as you play our Microgaming titles for sumptuous golden jackpots. The advent of digital software has made Craps accessible to players of all walks of life who absolutely love its fast-paced dice rolls and huge, volatile wins. And while it isn’t quite as widespread as cult classics like online slots or Roulette, this is a game that is still well worth your time, particularly if you like a good challenge during your free time. There are plenty of rules and intricate bets to learn here, and our software even boasts a free-play mode to help you learn the ropes without emptying your bankroll in the process! So, where did such a unique casino online game originate? Rumour has it that it dates all the way back to the times of the Crusaders in 12th century England, and moved across the channel to France after being enjoyed by the soldiers there. After travelling to the French colony of Arcadia in the 1700s, it then moved across the ocean to the US, where it was altered into the game we know and love today by John H. Winn in 1907. However, it was only really in the mid-1990s when Craps truly took off, as online platforms made it widely accessible to millions of players who had never even heard of it before. Today, online casino games based on this age-old title are an industry all on their own, offering fantastic wins and gripping action to anyone with a desktop or mobile device. Online craps is the kind of title that you need to play in order to truly understand. However, a few handy pointers never go amiss, and at Lucky Nugget we are always here to help you out! To start with, understanding the odds of this game requires the understanding that there is a difference between the odds and your actual payouts due to its house edge. As an example, a horn bet can have odds as high as 35:1, but its house edge of 16.66% makes it a wager that many seasoned players avoid. Eleven bets and hardways bets have also met similar fates because of their hefty house edges, so it’s best to boost your odds by placing bets with lower edges for the house. If you’re new to Craps, we advise sticking to Pass Line and Don’t Come bets for the biggest possible returns! As for the rules, the aim of the game is to guess the outcome of a throw of two dice. As you can see, there are countless bets you can place that relate back to this, but our cutting-edge gaming software makes them easy to learn with built-in tutorials that you can check back to at any time. 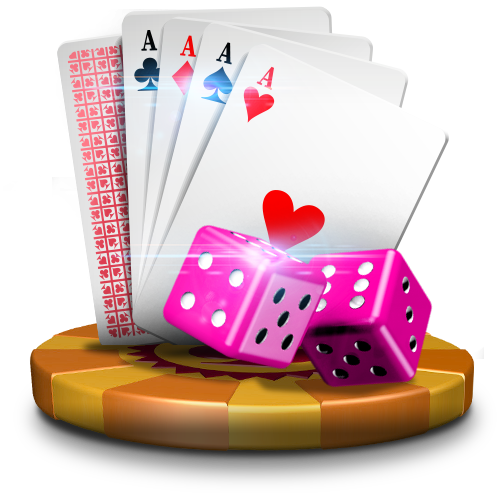 As the best online casino around, we make sure that every roll of the dice is as enjoyable and as lucrative as possible! Craps may not be as simple as slots or online Roulette, but it is still a firm favourite at our online casino thanks to its action-packed nature. 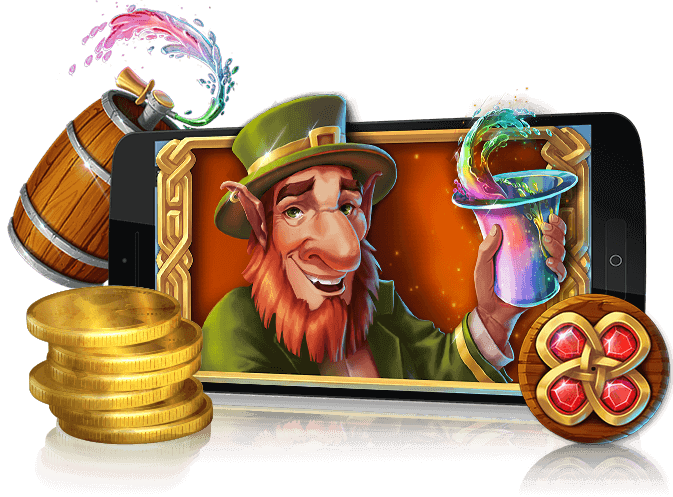 For reliable, top-quality games and great casino bonus offers to boost your bankroll, sign up at Lucky Nugget! We are proud to be the best online casino in Canada and beyond, and with decades of industry experience, you can always expect golden gaming opportunities and big wins!